In November 2018, national retailer of pet supplies, Petco, was ordered to pay 1.2 Million dollars in a California Employment Background Screening Class Action Settlement. The case was brought against the company in 2016 when two applicants found that the employer "obtained and reviewed consumer reports" about their financial history without first obtaining consent. 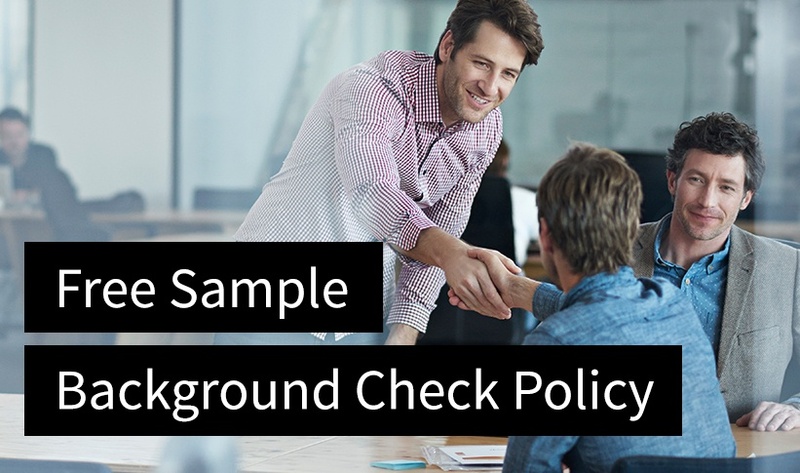 One applicant was hired but the other was denied employment due to adverse information on her background check report. She was not notified properly so she could dispute any inaccurate information. With the number of Fair Credit Reporting Act (FCRA) lawsuits against employers, it's obvious that job applicants are more aware of their applicant rights than ever before. Is your screening provider giving you guidance on FCRA compliance so your organization is protected against litigation for improper adverse action? Let's look at the case against Petco. Should Your Company Have a Holiday Party? The #MeToo movement may be affecting the annual company holiday party tradition, according to a recent study quoted on HRDive. Even though consumer and corporate confidence in the economy is higher than last year, the amount of companies planning to host a holiday party is as low as it was in 2009. The reason? Alcohol, the potential for inappropriate behavior and the liability of the HR department and the company throwing the shindig. While 57% of employees have seen their co-workers drunk, many businesses are considering a way to make the annual gathering less...wild. Should your company have a holiday party? Let's offer some ideas to avoid bad behavior.